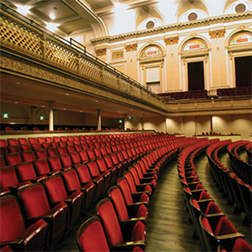 The Modell Performing Arts Center at the Lyric is only a two block walk from the Hotel Brexton. The Lyric has been renovated and is known to host music acts, comedians, family programs and Broadway shows from around the world. Need a hotel near the Lyric? Reserve your room today.